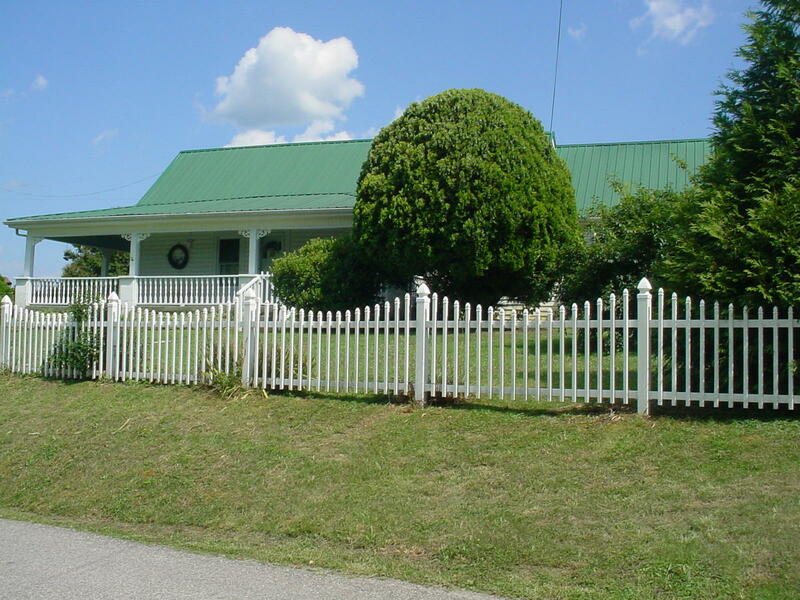 2 Bedroom 1.5 Bath Farmhouse in Grantsboro! 28.17 Acres! Fenced and Cross Fenced. Mountain and Lake Views! 2 springs across the road. Barn and Pond. Paved Drive. Well Water on Property. Water System Available for Cattle.